So I was sent the Starlooks LookBooks monthly subscription box’s and they very kindly backdated me to include Septembers Box also! 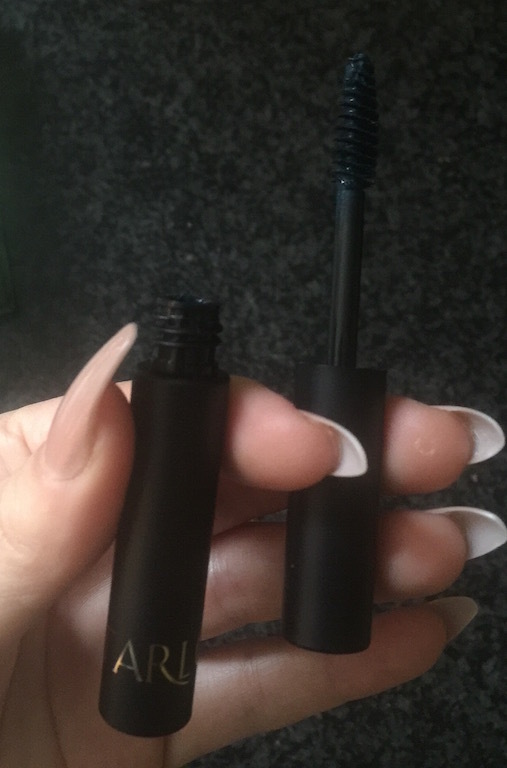 So my first parcel contained both Septembers and Octobers box – I want to just explain a little bit about the service as I can upload the looks as the box’s arrive but as its my first time getting them, Its probably best to explain a bit about them first! 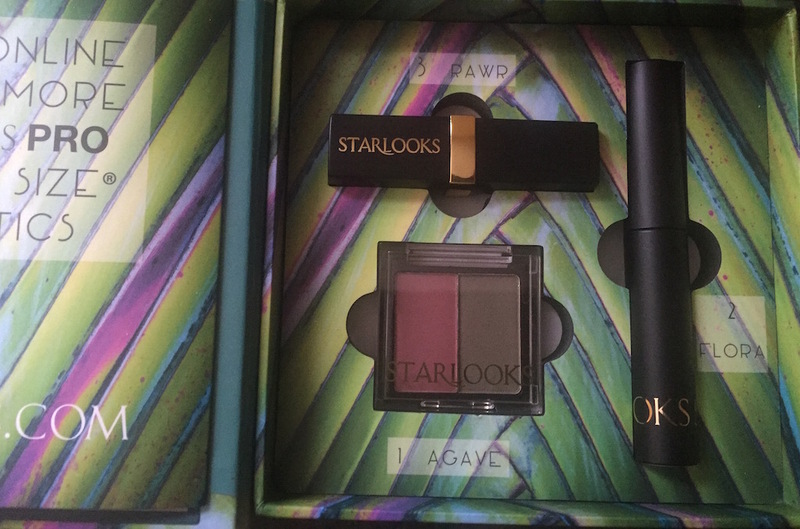 So Starlooks offers Professional quality, HD, photo ready cosmetics – and they very cleverly do a monthly subscription service including 3-4 Perfect Size® products ( perfect handbag sized, not sample sized, usually 3/4 of full size!) with a in a little box with a little book explaining the products included and inspiration of who to use them. The idea is you get a complete ‘look’ in a book, like a beauty stylist. Each look is put together by a creative team based on fashion and beauty forecasts! For my american readers for $12 a month with free domestic shipping you can get this delivered to you from http://starlooks.com, with a value of $27- $100 dollars a box. So on the 1st of every month a new box comes out so, for example, the 1st of November see’s Octobers box come in. For all other countries they offer international shipping at an extra fee. My First Impression is the cute box, and by this point you can already tell its a quality product. No cheap packaging here. 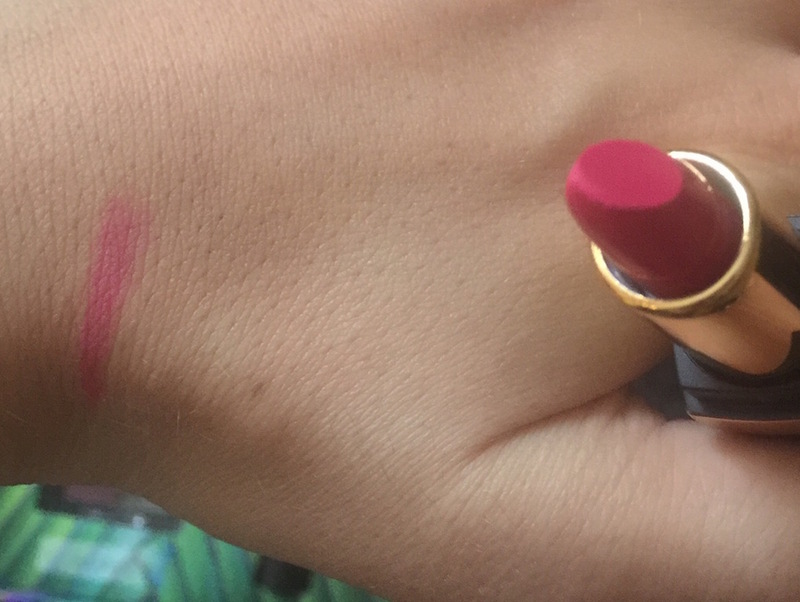 My second impression is what great idea this is, and my third…the cosmetics are such good quality! 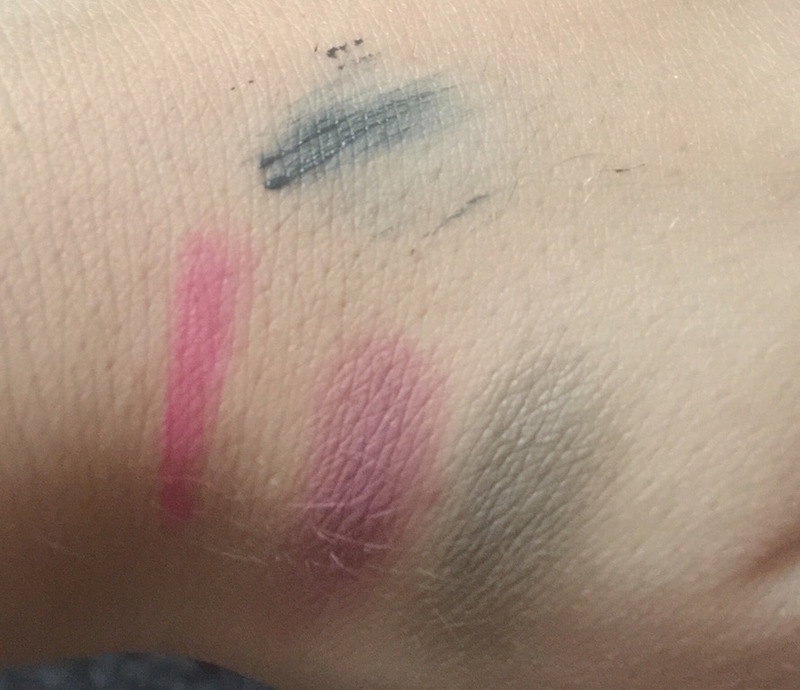 Everything well pigmented and long lasting. A line that says pro quality and actually is! So onto Septembers box ( a bit behind I know but I didn’t want to miss this months out!) 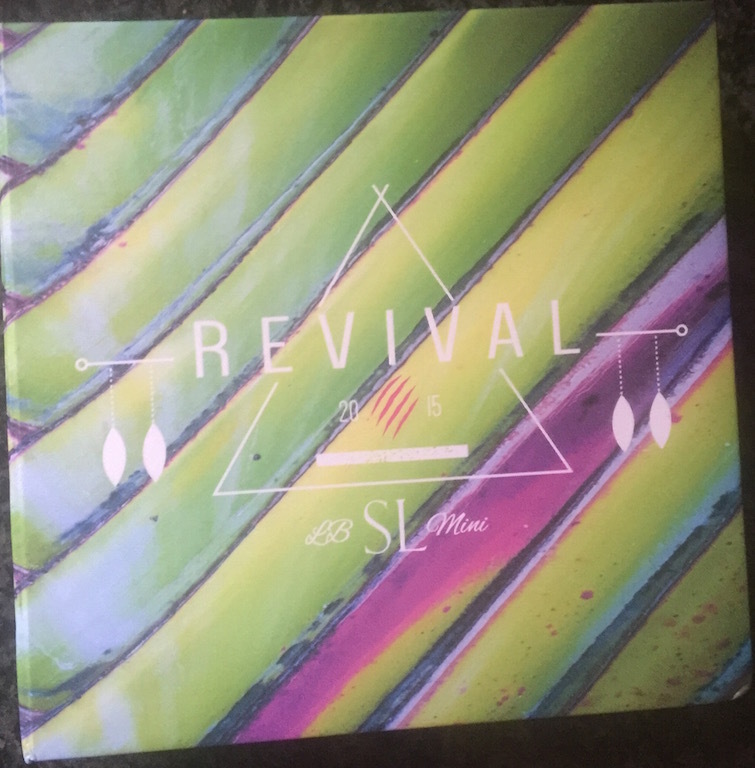 This box is called Revival, based on urban Jungle, a very tropical looking collection. 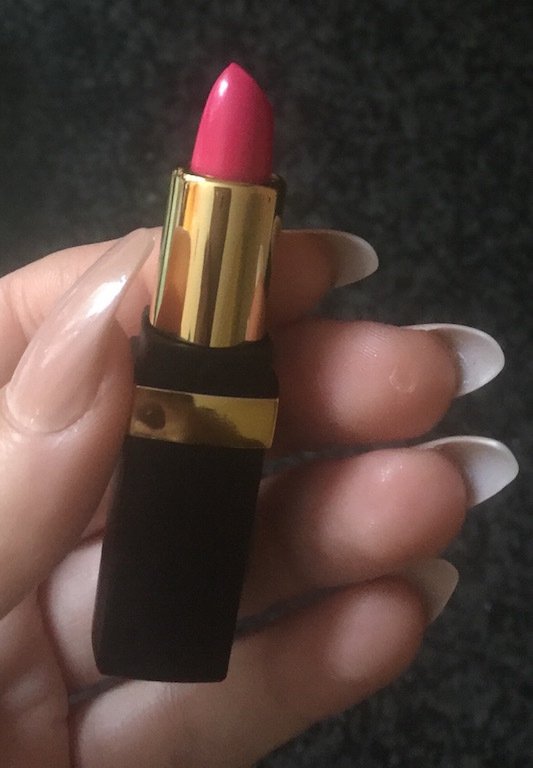 A shocking pink lipstick ( such high pigmentation and went on like a dream, no caking no sliding, no dryness)… a dark greeny- blue mascara which looks black, with a hint of colour on dark lashes, so its very wearable. The formulation is no sticky, goes on very well doesn’t clump or flake off…. 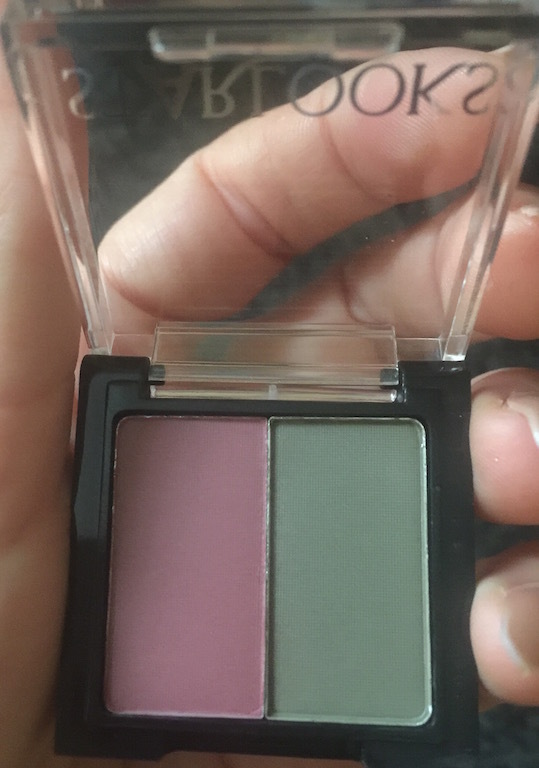 and a duo eyeshadow one khaki looking colour and one peachy pink ( again very highly pigmented) – this stayed on very well, avoided creasing and blended excellently. To put my spin on it I used the khaki to smoke the bottom lashes, peachy pink on the lid, double wing lined with black liner on the lash line. 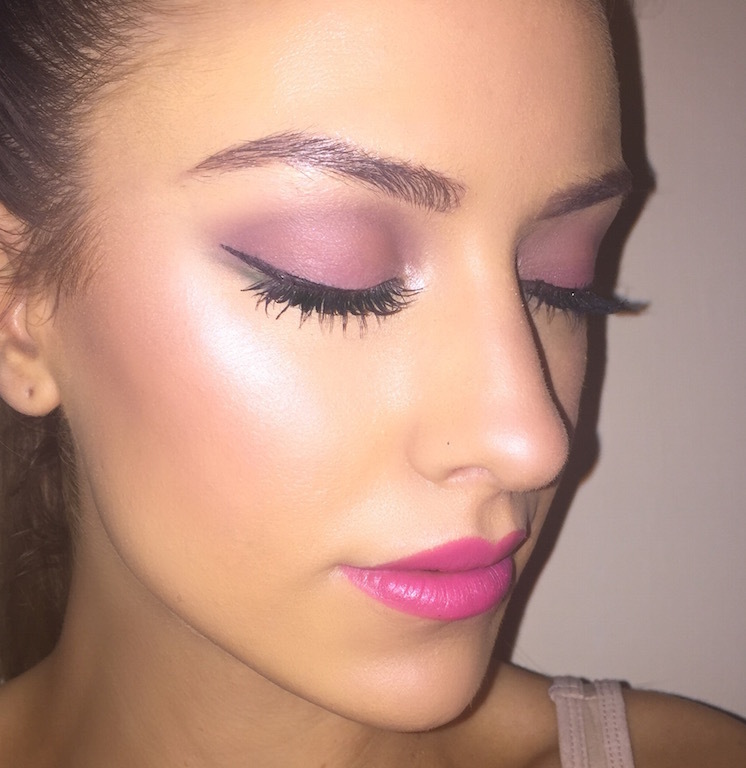 I kept the brows hair stroke and skin dewey and highlighted with collections Mosaic Highlighter. Starlooks LookBooks September – the look on! Previous Article← Chloe Sims Vamp make up TV Choice 2015!